They have found some rare genetic mutations that may be linked to bipolar disorder. They used next generation sequencing and sequenced millions of nucleotides from affected individuals. They looked at eight families with a history of bipolar disorder through several generations. The researchers used next-generation sequencing to examine the DNA of 36 of the family members. They sequenced 50 million nucleotides from each individual, however, before any conclusive results are gotten, they have to do this with several thousand more people. They are confident that new treatments for bipolar disorder will come out of this research. Amen and godspeed! Scientists are comparing DNA from families with histories of bipolar disorder with the hope of better understanding what causes the mental illness. Researchers may be one step closer to identifying the genetic cause of bipolar disorder. 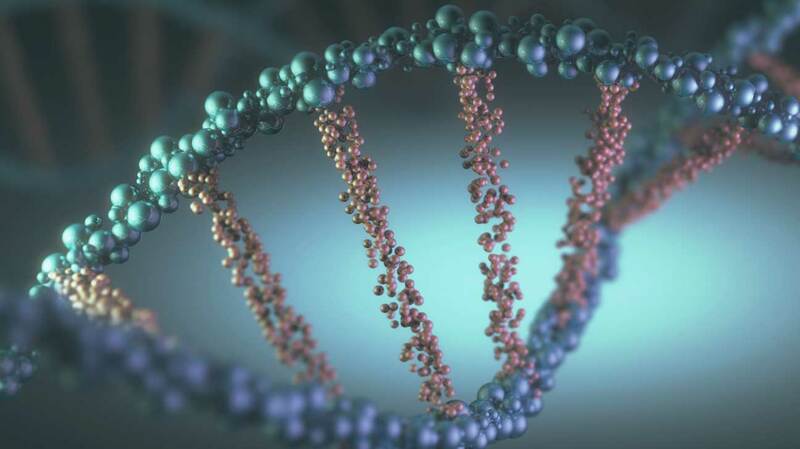 A study published in the Journal of the American Medical Association (JAMA) Psychiatry has identified 84 potential inherited gene mutations that could contribute to the most severe forms of bipolar disorder. 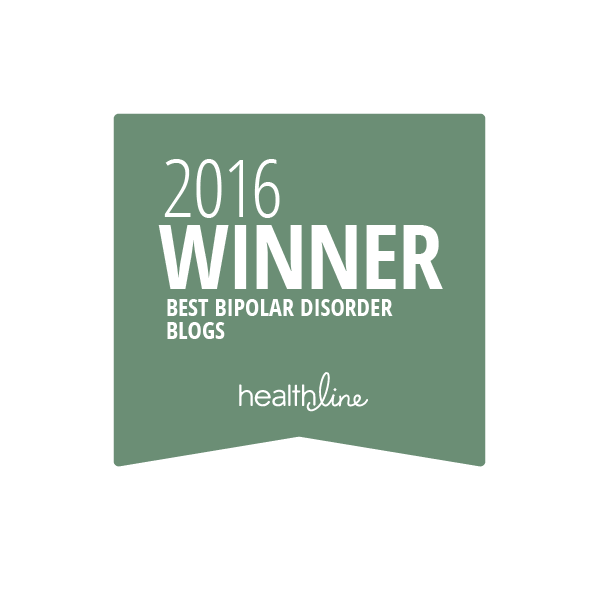 According to the World Health Organization (WHO), bipolar disorder affects 60 million people worldwide. Manic episodes involve irritable or elevated moods, inflated self-esteem, overactivity, and a decreased need for sleep. Data from the National Institute of Mental Health shows 2.6 percent, or approximately 5.7 million adults in the United States, are living with bipolar disorder. The exact cause of bipolar disorder is unknown. However, the Mayo Clinic says several factors may be involved. These include physical changes in the brain, an imbalance of naturally occurring brain chemicals, and inherited traits. “If someone has bipolar disorder type I, the severe form of the illness, the odds that their child will have it are about 5 to 10 percent. That is 5 to 10 times the rate in the general population,” Potash said. The study Potash was involved in looked at eight families with a history of bipolar disorder through several generations. The researchers used next-generation sequencing to examine the DNA of 36 of the family members. Earlier studies examining the genetic cause of bipolar disorder focused on identifying common DNA changes that could only explain a small percentage of the risk for bipolar disorder. This latest research, led by Dr. Fernando Goes of the Johns Hopkins University School of Medicine, instead focused on identifying more rare genetic mutations that are less common, but may be linked to the more severe forms of bipolar disorder. However, the researchers caution that the data is not yet strong enough to show a direct link between a specific mutation and bipolar disorder. Researchers hope that identifying a genetic cause for bipolar disorder may pave the way for improvements in treatment and diagnosis. Potash is confident that researchers are getting closer to identifying the root cause of bipolar disorder after decades of research. 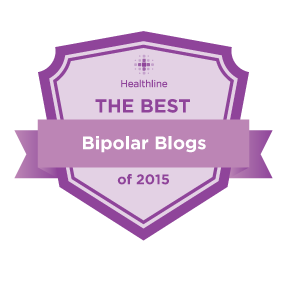 This is a very exciting time because we have unprecedented tools that we can use to get to the bottom of what is going wrong in the DNA in bipolar disorder. “Given that we as a field have been working on this problem for 100 years, you’d think we’d have gotten further. But if you realize that the human brain is the single most complex thing in the known universe, then you begin to see why progress has been slow,“ he said. Advances in research methods and the advent of next-generation sequencing technology means scientists are able to examine DNA more quickly and cost effectively than was possible 10 years ago.